PocketBook takes part in DISTEE Brazil & LatAm, the annual international conference which will take place at Hotel Tauá Atibaia, Sao Paulo, Brazil, on the 16th-18th September 2015. DISTREE Brazil & LatAm – is the ultimate business platform for vendors from all over the world to meet the key retailers, e-tailers and distributors from Brazil, Chile, Colombia, Mexico and Peru. 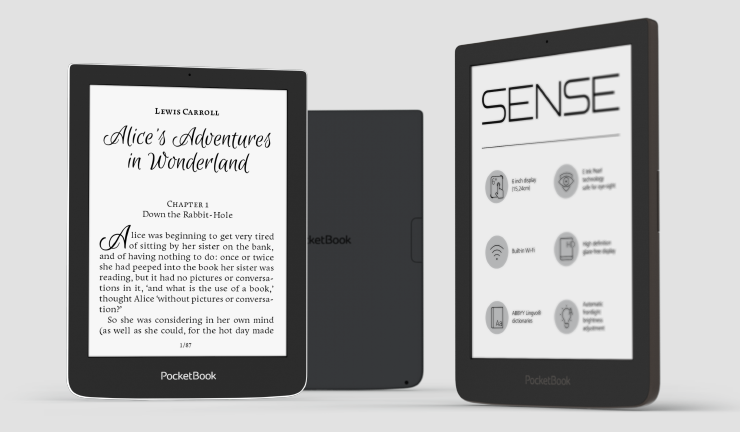 PocketBook will represent to the wide business audience it’s latest E Ink products, among which are premium 8-inch e-reader PocketBook InkPad and PocketBook Sense – E Ink e-reader equipped with a light sensor, which reacts to the slightest changes in lighting conditions and provides uncompromising reading comfort. 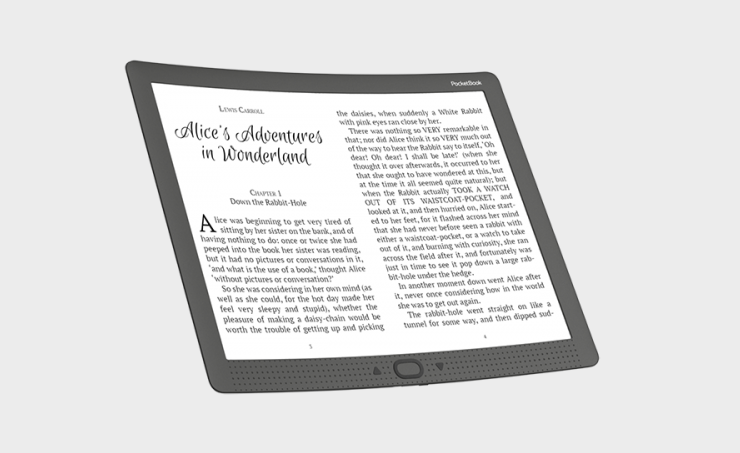 Another innovative company’s product to be represented at the event is PocketBook CAD Reader Flex – waterproof e-reader for professional usage, equipped with 13,3” E Ink Mobius flexible screen. The slim and lightweight device provides comfortable opportunities for paperless cloud printing and may be used as secondary paper-like display for IOS or Android smartphones and tablets. In meetings session, the company’s representatives will also uncover the new features of PocketBook Digital cloud solution. 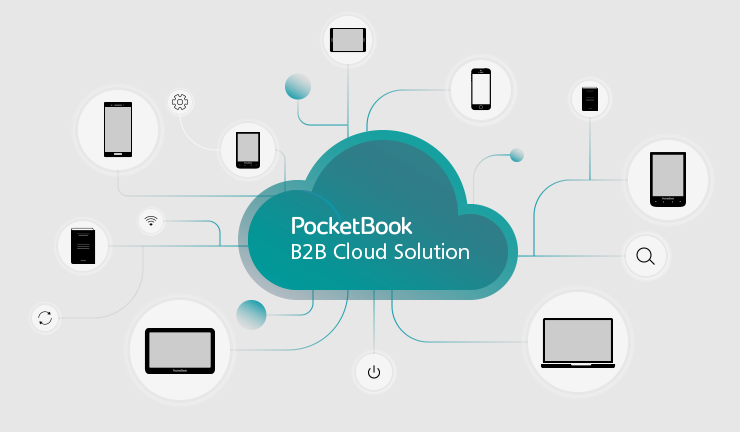 PocketBook has been constantly expanding its network of reliable partners to bring excellent e-reading experience to its users worldwide.